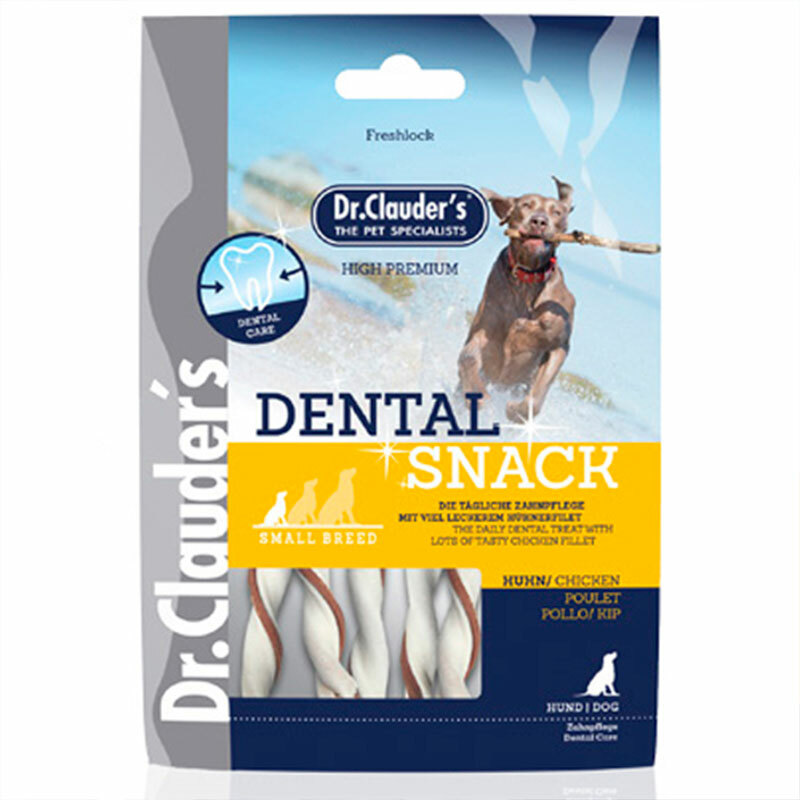 The Duck Dental Snack for Dogs are a top quality nutritional supplement. 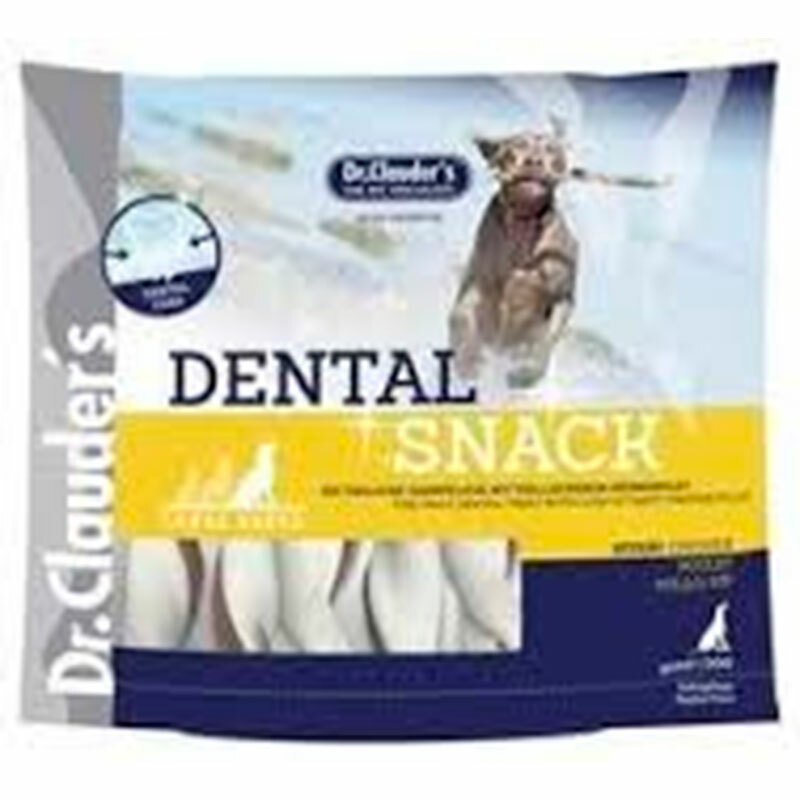 Designed for daily care of teeth. Made with strong raw skin, tasty chicken fillet and an exclusive mineral complex. 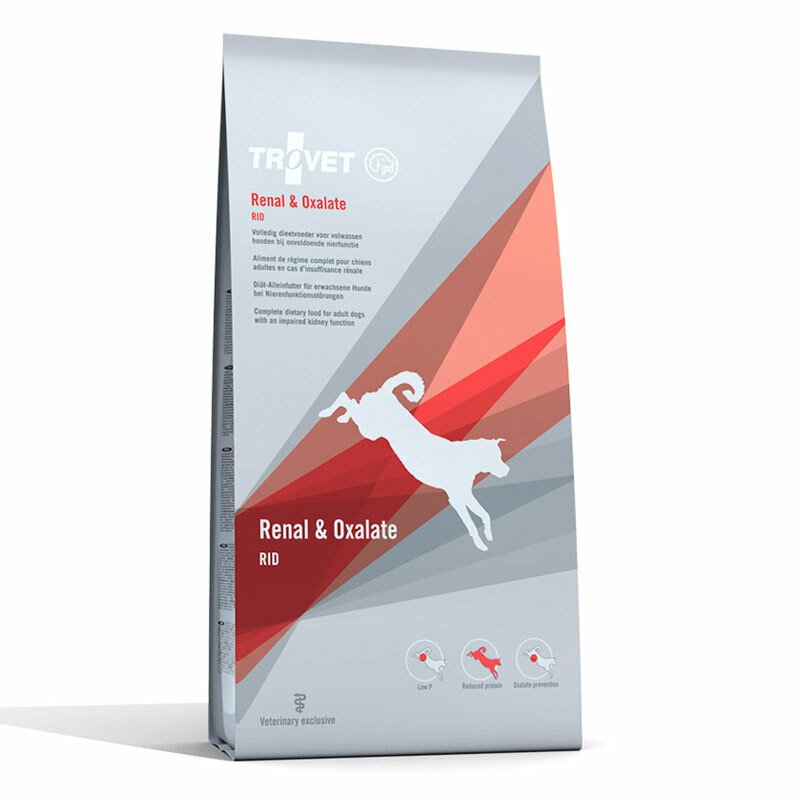 The digestive system of your pet will be well cared for and with good intestinal flora as it also has fructo oligosaccharides. Chicken fillet (63%), cowhide, corn starch, dicalcium phosphate, fructo oligosaccharides (0.5%). Zinc sulphate (as ZnSO4) 1000mg. Finally, it is important to emphasize that it is always advisable to always administer fresh water when consuming the product and to keep it in a cool and dry place.